. 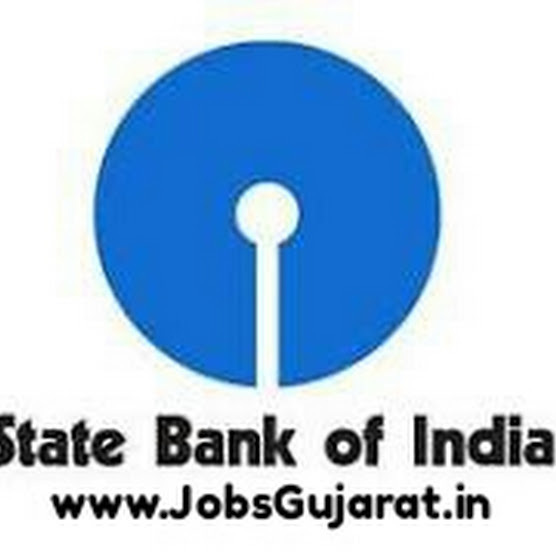 Our Site we are daily Updated Latest Gujarat & India Level All Types Government JOBS like GPSC class 1-2, PSI, Talati, Police Constable, Jr. clerk, TET/TAT/HTAT, Banks, Engineering Jobs and Other various Jobs Latest Information and all Details Likes Exams Syllabus, Exam Old Papers, Answer Key, Result..
We are Also Provides All Types Competitive Exams Study Materials of Various subjects like General Knowledge, Maths & Reasoning, English Grammer, Gujarati Grammer, History, Geography. We also updated Exam Old Papers & Model papers, GK in Mp3 and Video Formet for all Types Competitive Exams. Also Good Study materials Updated for Primary, Secondary and High Secondary students.